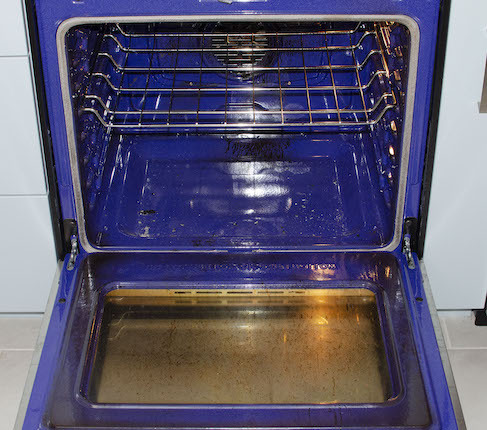 After a long Canadian winter filled with casseroles, lasagnas, and pies, your oven can get pretty dirty. 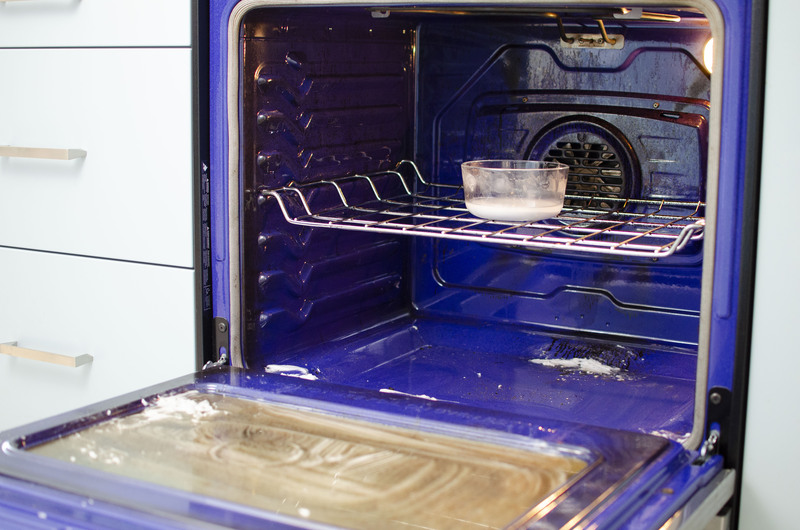 Baked-on grease won't stand a chance against this DIY non-toxic oven cleaner and a few sheets of ROYALE® Tiger Towel® paper towels. 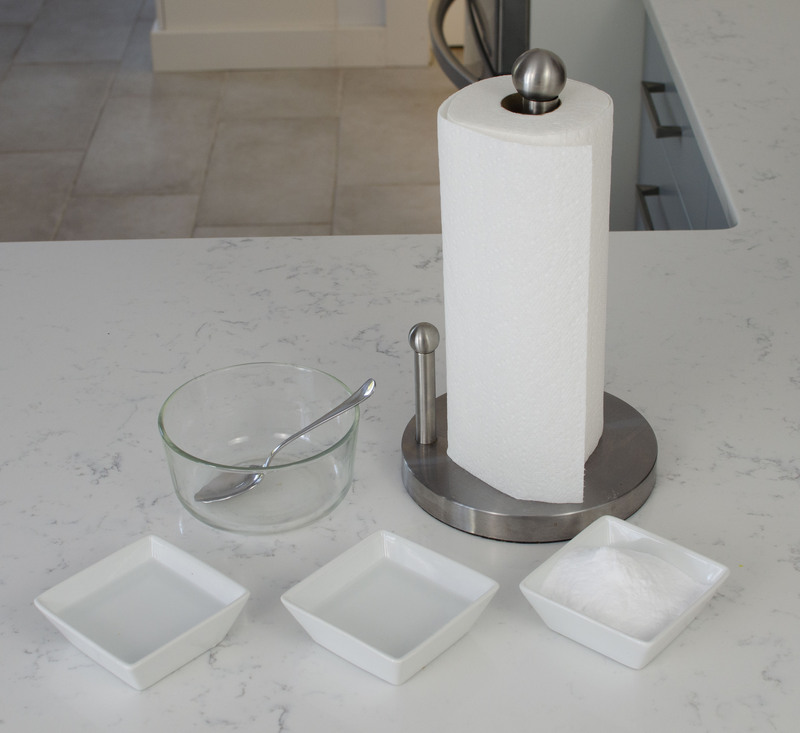 In an oven-safe bowl, mix your baking soda, water, and vinegar. Baste the baked-on spots in your oven with your cleaning solution. 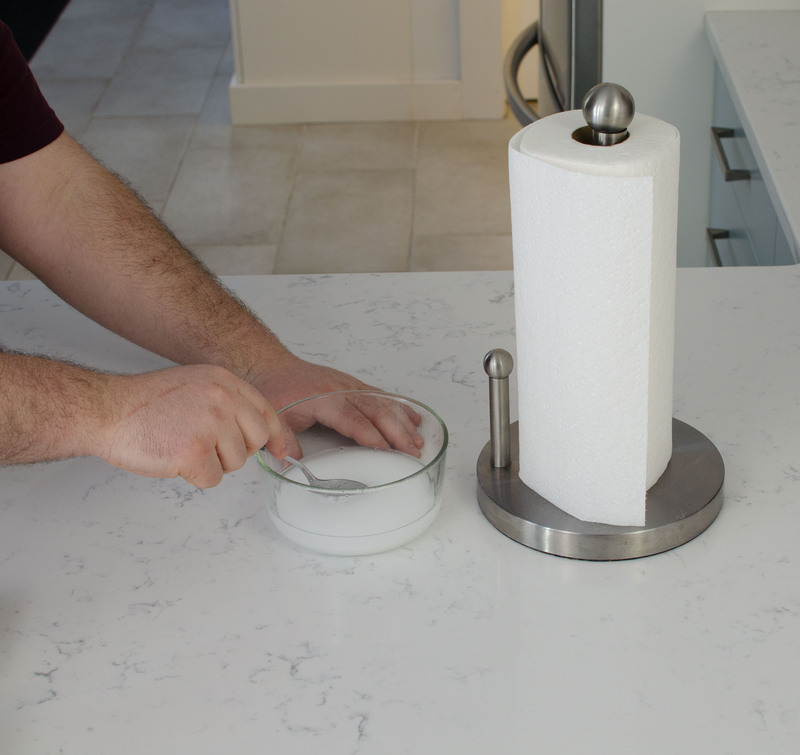 Place your oven-safe bowl with the remainder of the solution on the center rack. Bake for 45 minutes at 210 F (100 C). 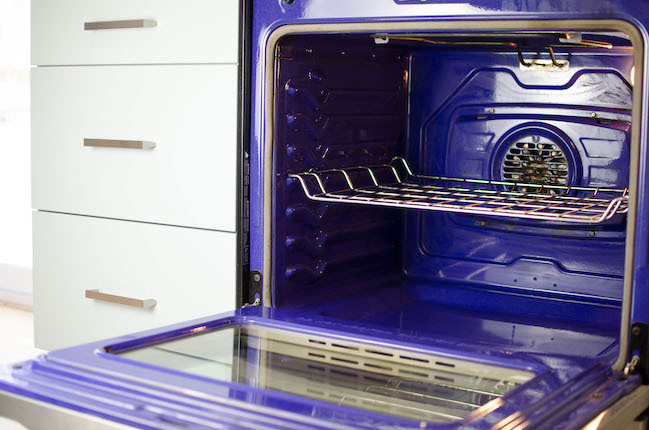 Let your oven cool. 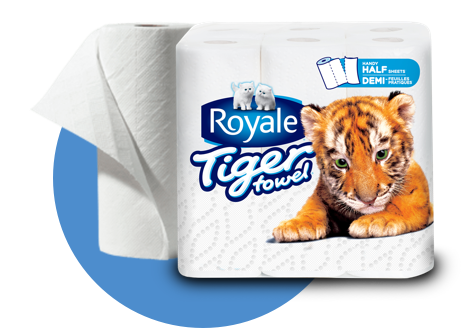 Now it's time for ROYALE® Tiger Towel® paper towels to shine (pun intended). With the strength of the Tiger on your side, your oven mess won't stand a chance. Which includes a year’s supply of ROYALE® products, the coolest spring-cleaning gadgets for your home, plus a $2,500 gift card.